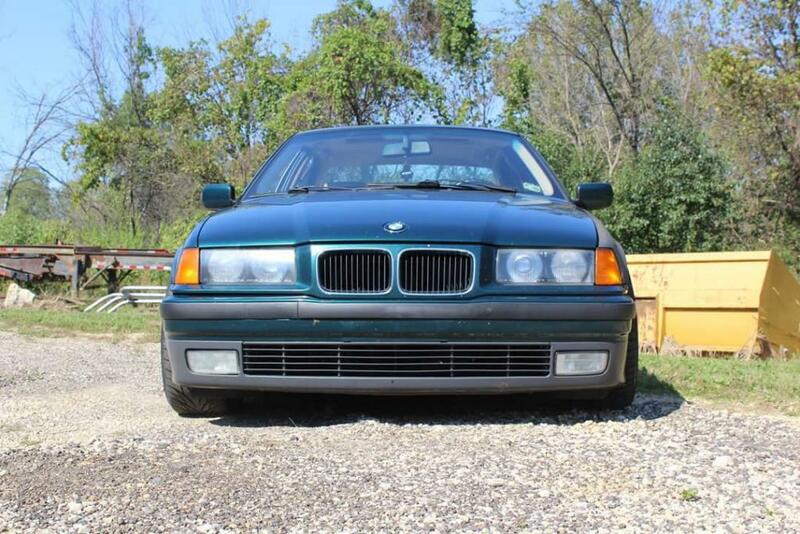 Looking for a boston green metallic driver side fender for my 94 e36. Nothing to dinged up or rusted. Rough estimate how many miles on it? 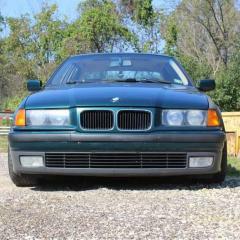 Interested in the air box if you still have it! Ya, I just plan to daily it for a while and go from there. Hi, my name is Ty and I joined about 3 or 4 weeks ago. Just got the time to actually make a post, so here I am. 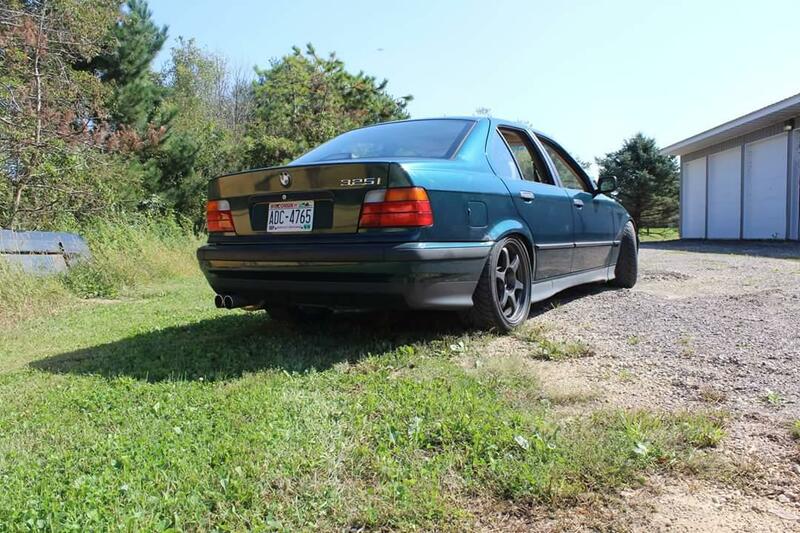 I picked up a 94 325i over in West Bend. Cant complain with it. Replaced the valve cover gasket, breather valve, and did an oil change. Lowered on Racelands, but I plan on switching to some BC coils. So far I love the platform!